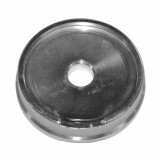 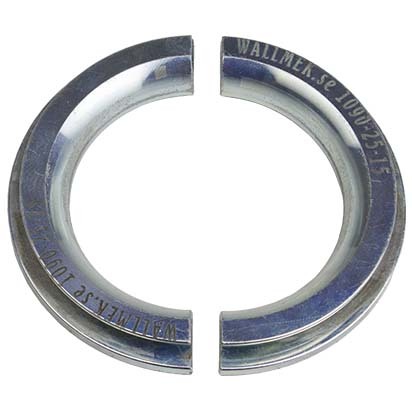 The mounting ring are used with mounting tool 01-00033 or 1090-25 (old version). 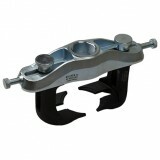 Holding plate 1090-25-12 is used on the back of the knuckle when mounting. Rec cylinder for this job: 1090-02-WAL (22T), due to the longer stroke needed for mounting.